AAU Memberships are required for all participants. They need to be renewed every year. We will also be using memberships to track points for athletes. Current Athletes AAU numbers should end in an 8 or above. Welcome to the Southern Pacific Volleyball Committee Website! Register online for beach events at the TOURNAMENTS tab above. The Southern Pacific Volleyball Committee is a district sport committee of the Amateur Athletic Union of the United States, Inc. and responsible for Southern Pacific AAU beach and indoor volleyball events and AAU National Beach Volleyball events in California, Hawaii and Florida events connected to the AAU National Indoor Volleyball Championships. 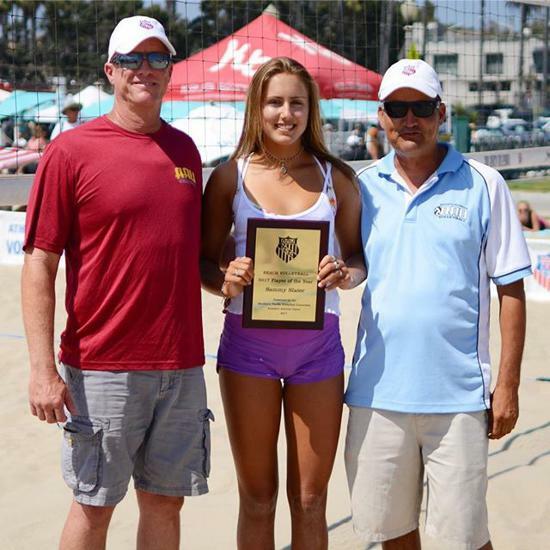 The Interscholastic Beach Volleyball League (IBVL), ISF National Beach Volleyball Trials, the Los Angeles International Children's Games Committee (ICG) are affiliated with the Southern Pacific Volleyball Committee and are linked with a separate website. 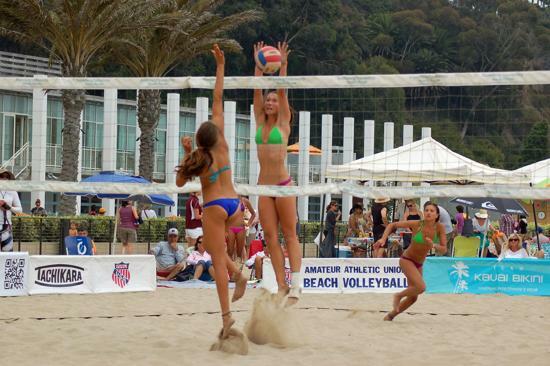 AAU National Beach Volleyball Information including rules, past results and competition information nationwide. Official website of the Southern Pacific IBVL (High School) program. 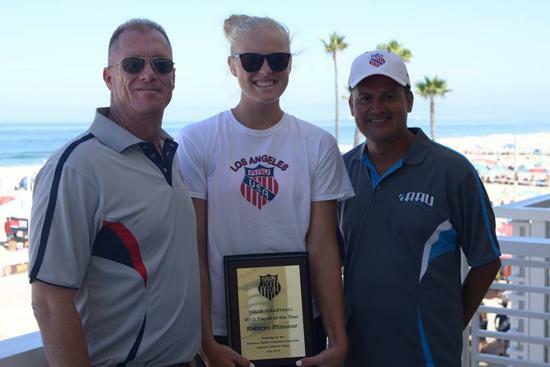 Official site of the West Coast AAU Junior Olympic Games multi-sport event. The Southern Pacific Volleyball Committee works in cooperation with the Los Angeles International Children's Games (ICG) Committee in selection of beach and indoor volleyball teams at the International Children's Games annually. The AAU is the official USA representative organization of the ISF. The AAU is a Multi-Sport Member Organization of the USOC. The AAU is the official USA representative organization of TAFISA and the "Sports for All" movement.